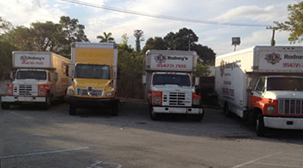 Trust Rodney's Relocation Services, Inc. of Fort Lauderdale, Florida, to deliver anytime service for household, office, or industrial moving services. 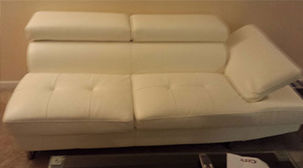 We have all of your moving needs covered, including boxes, professional movers, and trucks. Our professionals are trained to provide you with a professional moving experience including loading and unloading trucks, disassembling furniture, wrapping and unwrapping for protection, and reassembling furniture in your new home. We even haul off old furniture and appliances and offer delivery/pickup, shipping/receiving, barrels/pallets, and support for overseas moves and container loading. days within a 250 mile radius. Fuel surcharge may apply. 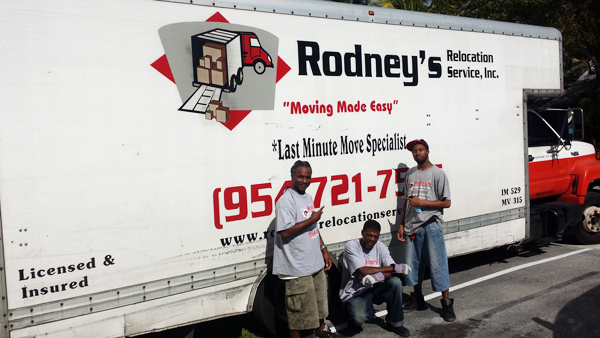 Plan your move with the pros today, starting with a free estimate from Rodney's Relocation Services, Inc. 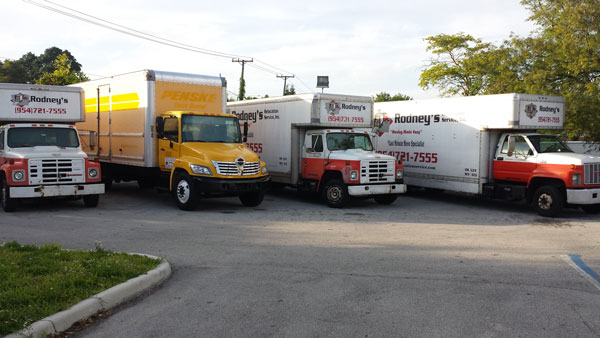 Since 2001, Rodney's Relocation Services, Inc. has offered the full range of household, office, and industrial moving solutions. We move pianos, appliances, and just about anything else. 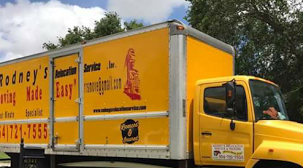 Backed by more than 35 years of professional experience, we've served Fort Lauderdale and other parts of South Florida by delivering quality moving services that ensure safe delivery of your belongings, no matter the size of the home or distance of the move. Today, we have a full staff and six trucks to meet all your needs, including packing, hauling, and unpacking, as well as freight forwarding and shipping solutions, all with a free in-home estimate for moves.